Join our new Facebook Group! HERE. See video of "The End of the Line Tour" HERE. The New Edsel - Here Now! See all of the exciting models at Smith Motors! 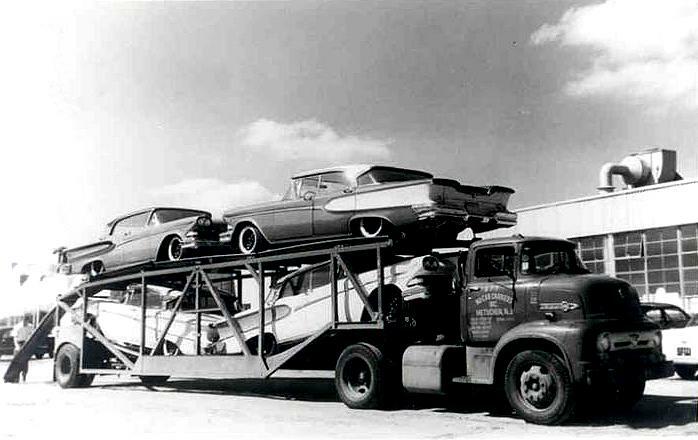 Welcome to the web home of Smith Motor Company, your hometown Edsel dealer. No doubt you've been seeing all the excitement generated by the newest member of the Ford family of fine cars. Well, those of us at Smith Motor Company welcome you to explore the Edsel here on our web pages, then come on down for a test drive. We're sure that we have an Edsel for you, because Edsel is priced from just above the lowest to just below the highest. So, come visit us and see for yourself the newest expression of fine engineering from the Ford Motor Company. 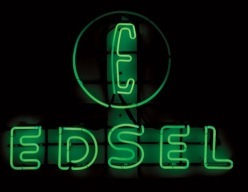 Click here to explore the Exciting New Edsels!